Are you searching for the right new BMW model for your lifestyle and budget? 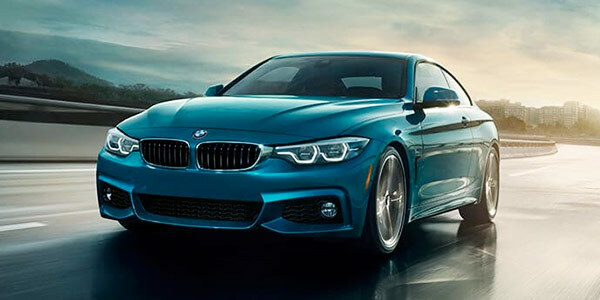 Come shop the inventory at our BMW dealership near Long Beach, CA, to find the new luxury sedan, coupe, convertible, Sports Activity Vehicle® or electric vehicle you've always wanted. Research new BMW models for sale at South Bay BMW to find exactly what you need, then schedule an appointment with our BMW finance specialists to explore all of your car-buying and -leasing options. Finance or lease a new BMW at South Bay BMW! The sporty new BMW 2 Series is the complete package for drivers looking for an entry-level luxury car that excites all the senses. Learn more about the BMW 2 Series Coupes and Convertibles for sale at South Bay BMW to get the new BMW 2 Series model you've always wanted! 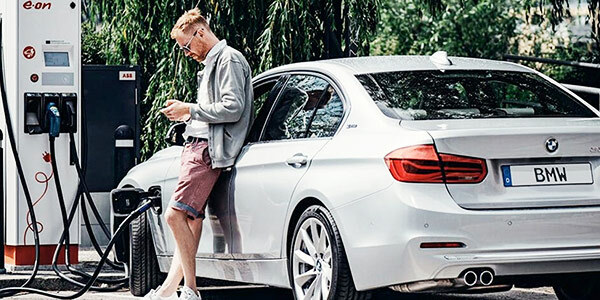 Check out the new BMW 3 Series Sedan, Sports Wagon and Gran Turismo models now to see how you can upgrade your daily driving experience around California and beyond. Come lease a new BMW 3 Series Gran Turismo or buy a new BMW 3 Series Sedan near Long Beach, CA, to get an unmatched luxury vehicle. Get the keys to a new BMW 4 Series model in Greater Los Angeles to turn heads around every corner. You can finance or lease a new BMW 4 Series Coupe, Gran Coupe or Convertible now at South Bay BMW to stand out on every road. 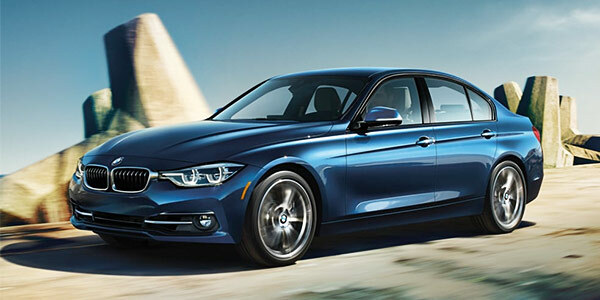 Research new BMW 4 Series models here to determine which BMW body style is best for you! Finance a new BMW 6 Series Gran Coupe or 6 Series Gran Turismo at our Southern California BMW dealer to get the luxury car of your dreams. Come test-drive a new BMW 640i near Long Beach, CA, and ask our BMW finance experts to walk you through the car-buying process. 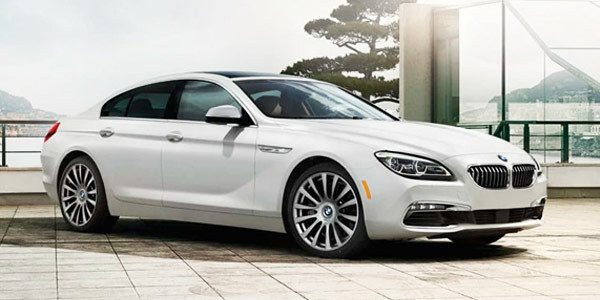 Visit South Bay BMW to finance a BMW 6 Series model! Get in the driver's seat of a new BMW 7 Series model and enjoy every second you spend on the streets of Los Angeles County. 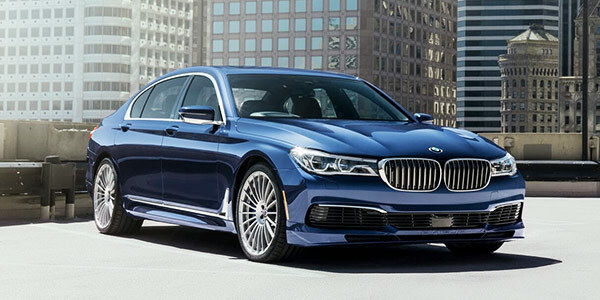 Upgrade to the luxurious new BMW 740i or BMW 750i Sedan to receive exceptional performance and first-class amenities. Visit South Bay BMW to see how you can buy or lease a new BMW 7 Series Sedan in Greater Los Angeles. If you want to buy or lease a new BMW electric vehicle, come explore the BMWi model lineup at South Bay BMW. View all of the new BMW i3 electric car and BMW i8 Plug-In Hybrid models for sale at our California BMW dealer to see which groundbreaking luxury car is right for you. Contact South Bay BMW now to learn more about electric vehicle charging stations in Los Angeles County and to explore BMWi vehicles for yourself. 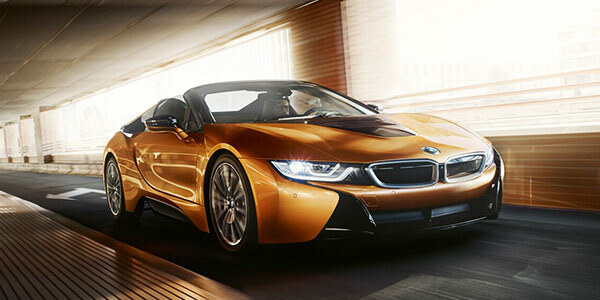 South Bay BMW has a stunning selection of new BMW iPerformance Plug-In Hybrid electric vehicles you won't want to miss. Many models from the BMW lineup are available as BMW iPerformance vehicles, allowing you to drive home the car of your dreams with added benefits. From the new BMW 330e iPerformance to the BMW X5 xDrive40e iPerformance, we have something for everyone. 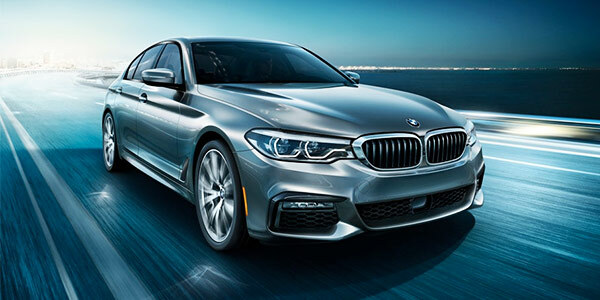 We also sell the new BMW 530e iPerformance and BMW 740e xDrive iPerformance models to give you all the options you deserve when buying an electric car! 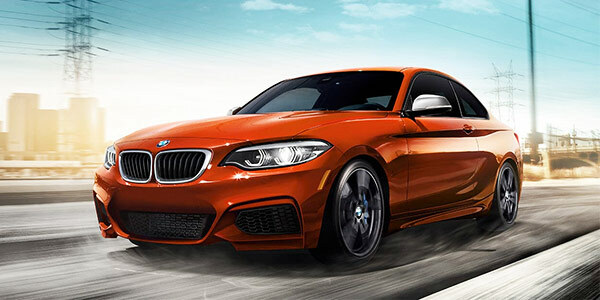 Up the ante with a new BMW M Series model at South Bay BMW. 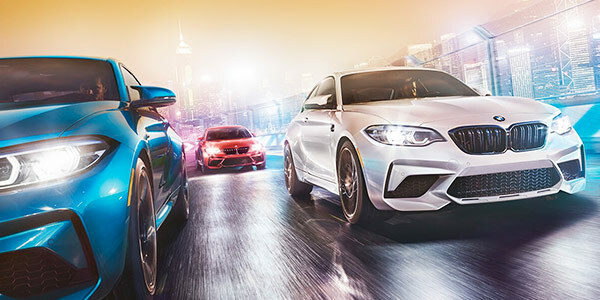 The BMW M Series model lineup ranges from coupes and convertibles to Sports Activity Vehicles® that all come with high-performance features and equipment that help you stand out from the crowd. Boasting lightweight Carbon Fiber materials, TwinTurbo technology and much more, the BMW M models will blow you away. Come buy a new BMW M3 or BMW X5 M to enhance your driving experience. 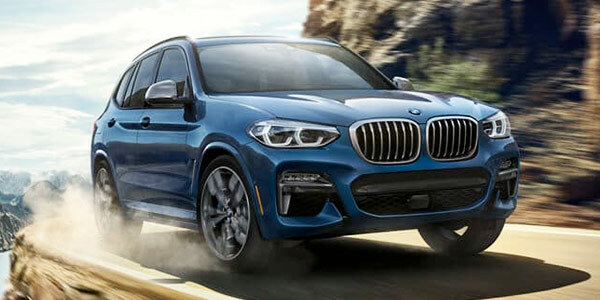 Visit South Bay BMW and get behind the wheel of a new BMW X1 Sports Activity Vehicle® to get a luxury vehicle with incredible features and a spacious cabin. Schedule a BMW X1 test-drive at our BMW dealer near Long Beach, CA, and explore your new BMW X1 finance and lease options. 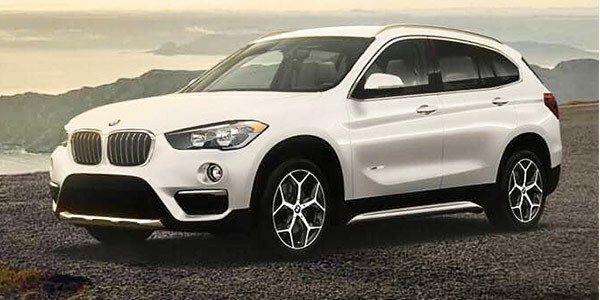 Buy a new BMW X1 with xDrive all-wheel drive at South Bay BMW. The first-ever BMW X2 has arrived and it will forever change the way you take on highways and byways across Greater Los Angeles. Buy a new BMW X2 xDrive28i or BMW X2 sDrive28i at South Bay BMW to enjoy a luxurious vehicle on your everyday adventures. 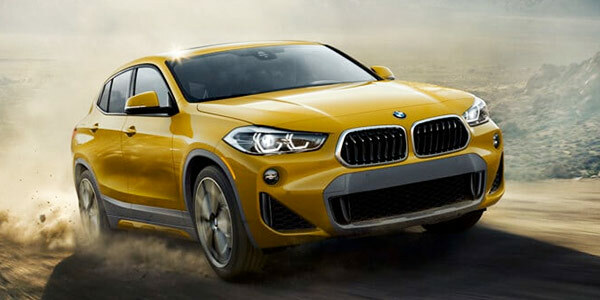 Come finance a new BMW X2 Sports Activity Coupe® near Long Beach, CA! 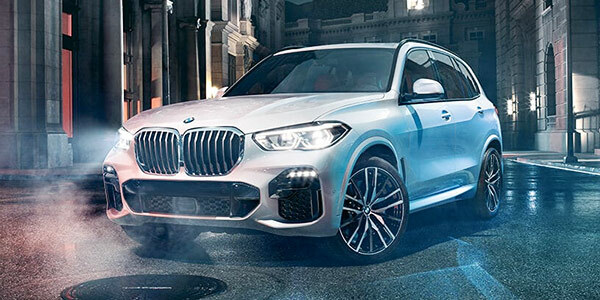 Purchase a new BMW X3 Sports Activity Vehicle® at South Bay BMW to turn heads everywhere you go. The BMW X3 SAV® offers ample interior space and high-end features that ensure you enjoy every second on the road. From daily commutes to family trips, the new BMW X3 xDrive30i and BMW X3 sDrive30i models are the ideal options for you. Contact South Bay BMW to schedule a test-drive! If you're shopping for a luxury vehicle and refuse to compromise, we invite you to view the new BMW X6. The BMW X6 Sports Activity Coupe® is unlike anything else on the road and provides exceptional performance that's hard to match. 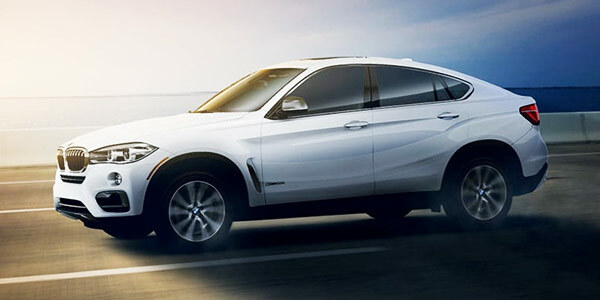 Learn more about the new X6 SAC® and take a test-drive at South Bay BMW!